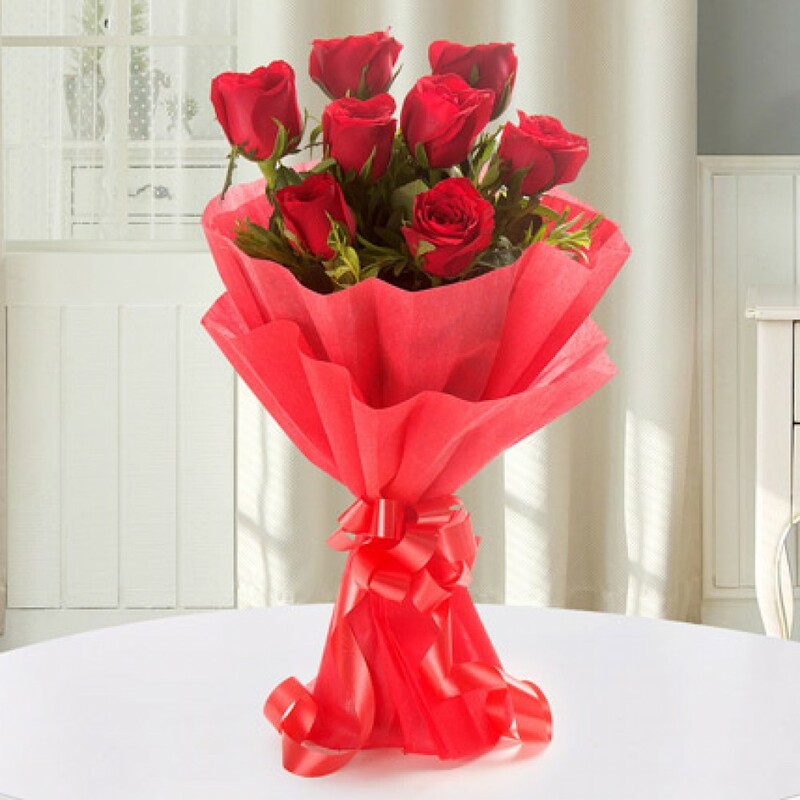 Our scintillating range of sweetly fragrant, wonderfully expressive and effortlessly elegant flowers will be the perfect gift for your near and dear ones. 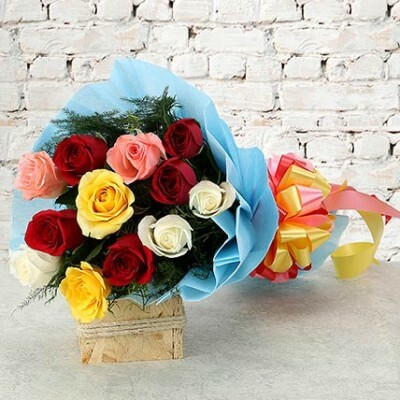 Maybe the overwhelmingly stunning bouquet of a hundred red roses to sweep her off her feet, a pretty in pink floral arrangement for the princess in your life, maybe some jocular yet so lovely yellow blooms in the Color Me Up set; with so many options to select from, you can send all these amazing flowers to Indore, with same day delivery in Indore. 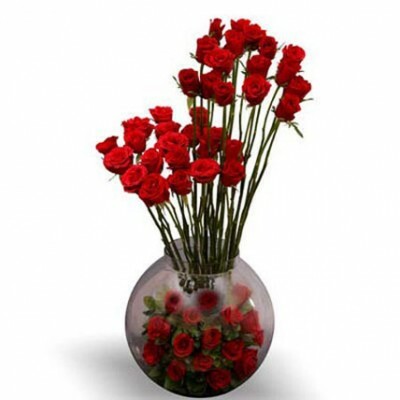 Indoreonlineflorist offers a wide array of fresh and carefully tended flowers grown by local florists in Indore. 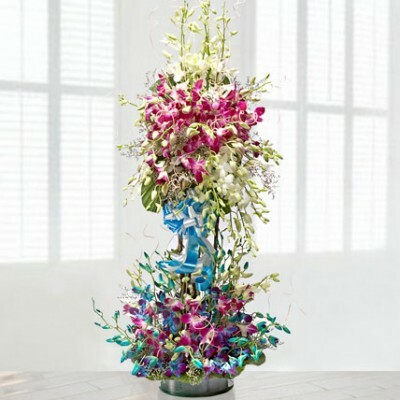 Try some of our bestsellers like Dream Clouds, a large and elaborate decorative arrangement of floral trellis and blossoms, delicately entwined and crafted to create a gift worthy of a queen. 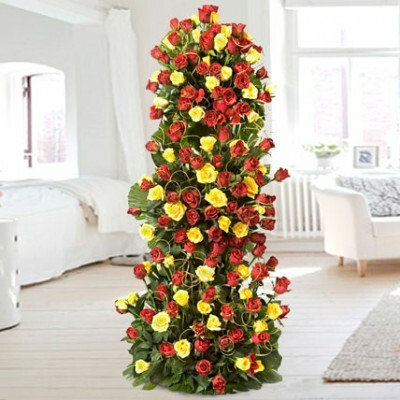 Or for a bit more oomph, try out the Endless love, magnificent festoons of the brightest flowers sourced and wrapped around each other on a tent of stems. 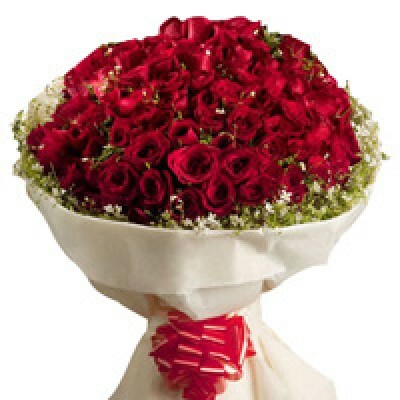 Looking for a local florist in Indore? 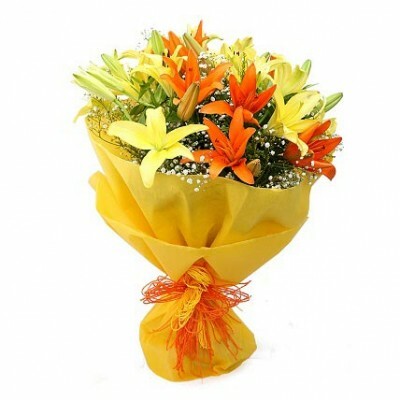 Look no further that your very own online florist in Indore, Indoreonlineflorist.com! Our products will impress, and so will our prices. 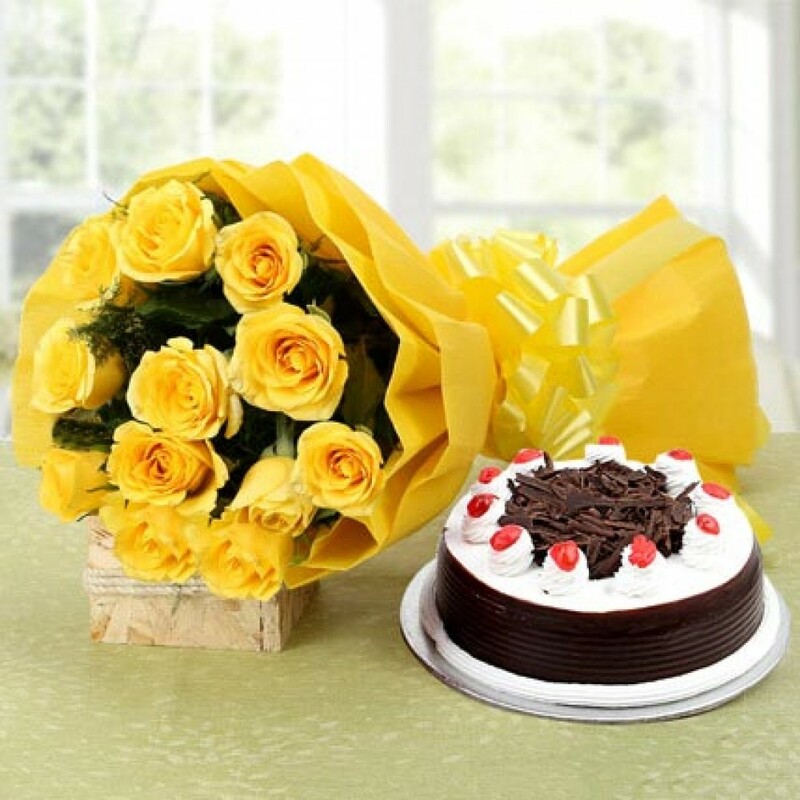 You can select flowers, cakes and occasion gifts from our store based in Indore without breaking the bank. Extravagant presents; but not extravagant prices! 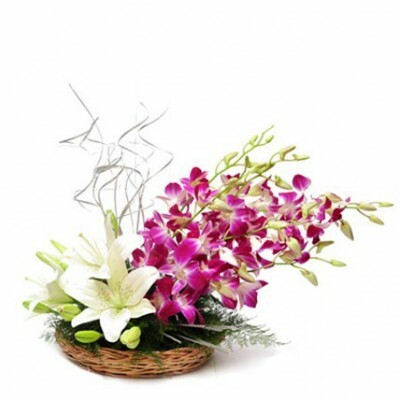 An example of the above is our Mystic Elegance. 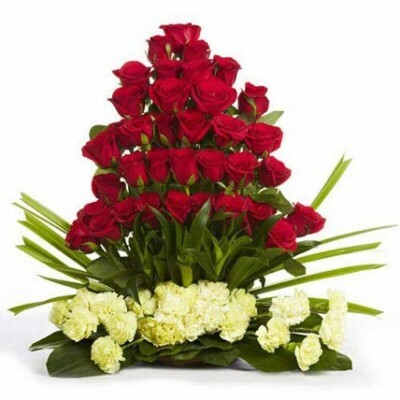 Fifty roses gracefully arranged create a lush, softly glowing aura. 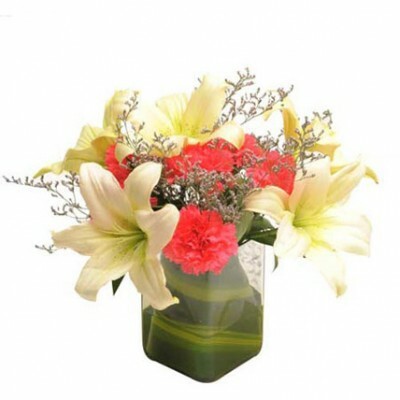 Nowhere else will you find such tenderly grown and fresh flowers priced so reasonably. 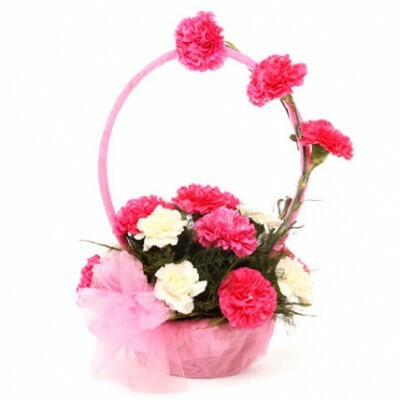 We offer same day delivery so you will be able to gift our products at the perfect time. Throwing a birthday bash for your BFF? We'll make sure your order reaches just in time for her/his special day! Congratulations party for your colleague? We've got your back. 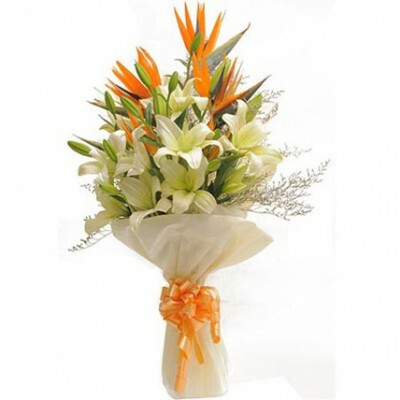 Whatever occasion it may be, Indoreonlineflorist has got you covered. 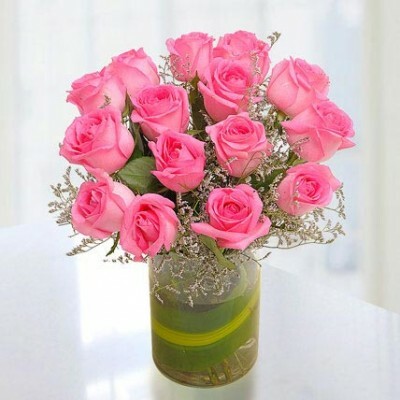 Shop for timelessly elegant roses, calming and soothing lavender, fun and flirty lilies, or feel-good vibes bamboo! You name it, we got it. We make sure that we stock plenty of items, so that you have a long line of treats to choose from. 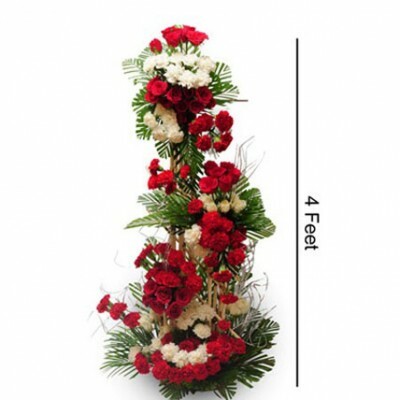 Flowers have long since symbolized thoughtfulness, beauty, serenity and gratitude; and here at Indoreonlineflorist.com, we know exactly what that means. Each of our floral festoons has been thought out and designed carefully, designed to enchant and tempt. We promise you, it will do exactly that. 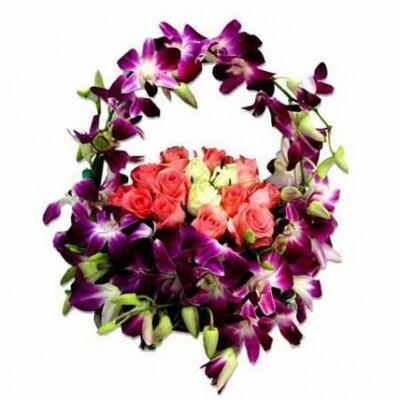 Enjoy your time at Indoreonlineflorst.com!